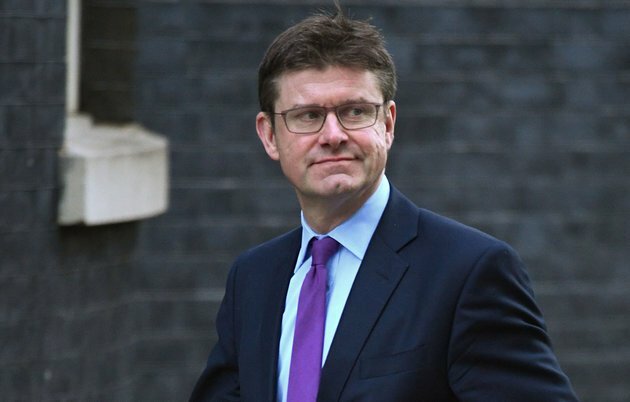 In advance of the Government’s response to “Building Better Places“, some key built environment organisations (Academy of Urbanism, Chartered Institution of Highways and Transportation, Design Council-CABE, Institute of Historic Buildings Conservation, Landscape Institute, Royal Institute of British Architects, Royal Town Planning Institute, Urban Design Group, and the Place Alliance) have written to Greg Clark, Secretary of State for Communities and Local Government, calling on the Government to respond positively to a series of the recommendations of “Building Better Places” which they feel are particularly important. “This coming together of key institutes and organisations from the across the built environment sector sends a powerful message to Government that, first, more needs to be done to demonstrate the national commitment to place quality, and second, whilst we may not all agree on every detail in the House of Lords Select Committee’s report, the main thrust of its recommendations should be taken seriously by Government and especially the eight we highlight”. Collectively the organisations also offer to play a role in helping the Government to consider the report. “Building Better Places” was issued on 19 February 2016 (HL Paper 100) by the House of Lords Select Committee on National Policy for the Built Environment. The Committee was appointed “to consider the development and implementation of national policy for the built environment, and to make recommendations”. The resulting report is the first to be issued by this new Select Committee, and contains over sixty conclusions and recommendations. The Place Alliance is a movement which emerged following the Farrell Review of architecture and the built environment (2014). It brings together organisations and individuals who share a belief that the quality of our built environment has a profound influence on people’s lives.